FOAM Dragon Egg made EASY! 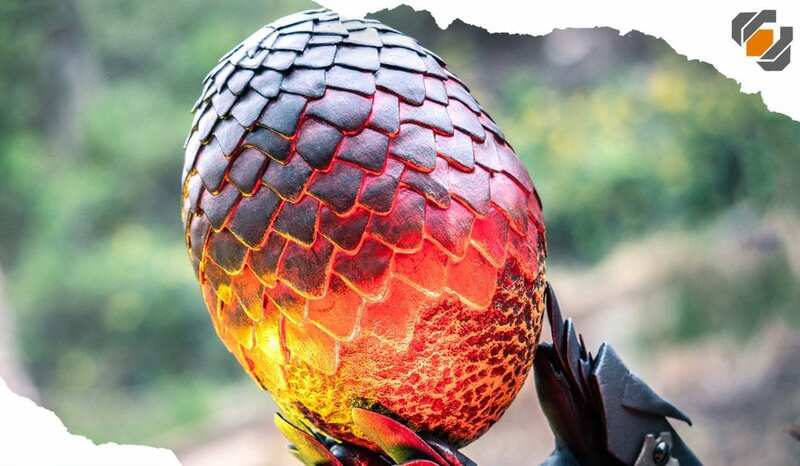 Bill’s got a super easy tutorial to help makers of all skill levels create a super cool dragon egg – just like the ones seen in Game of Thrones! 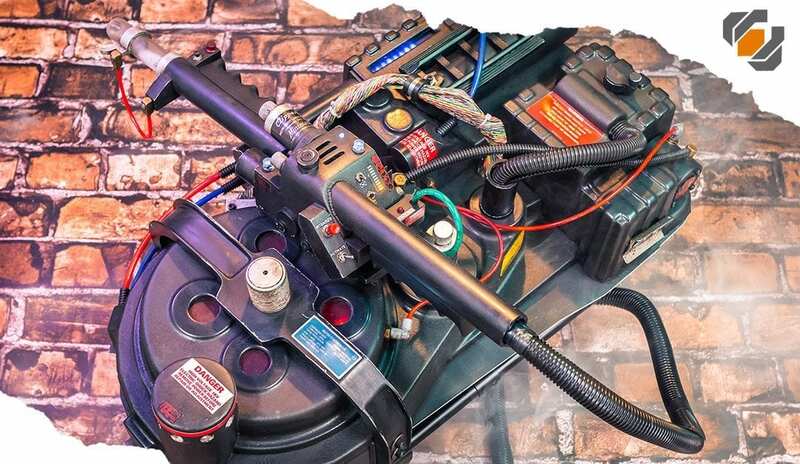 I Finally Made a Proton Pack! My buddy Garrick came to visit and helped me make my very own Proton Pack from scratch! 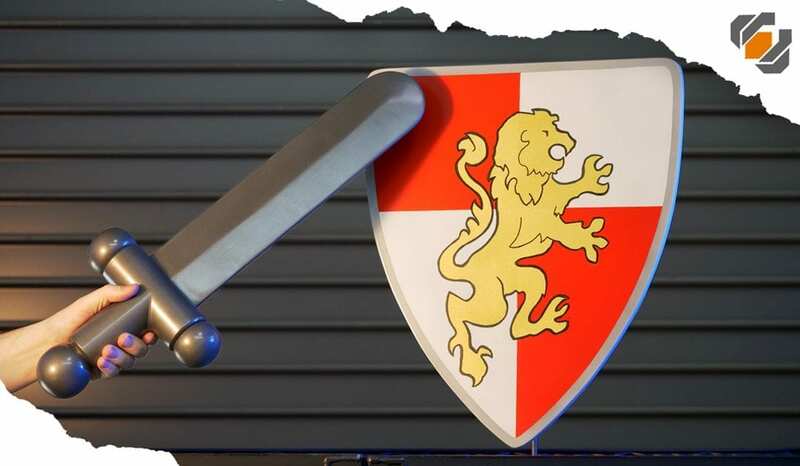 This was a TON of fun and I’m so excited to own one of these amazing props. 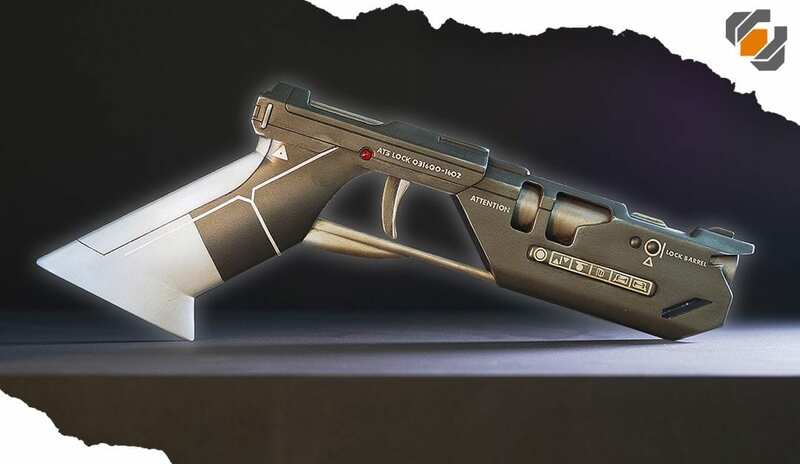 HOW TO: From 3D Model to Finished Prop – Tom Cruise’s Oblivion Blaster! 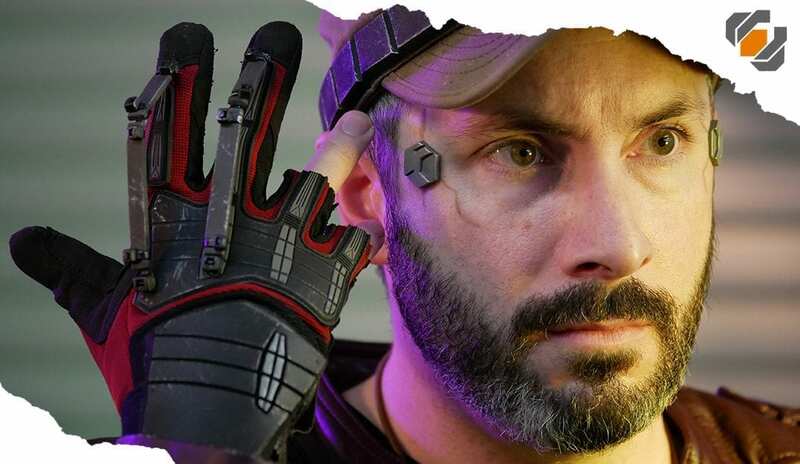 Learn how to design a 3D model and finish the 3D print to look like it’s straight out of a movie! 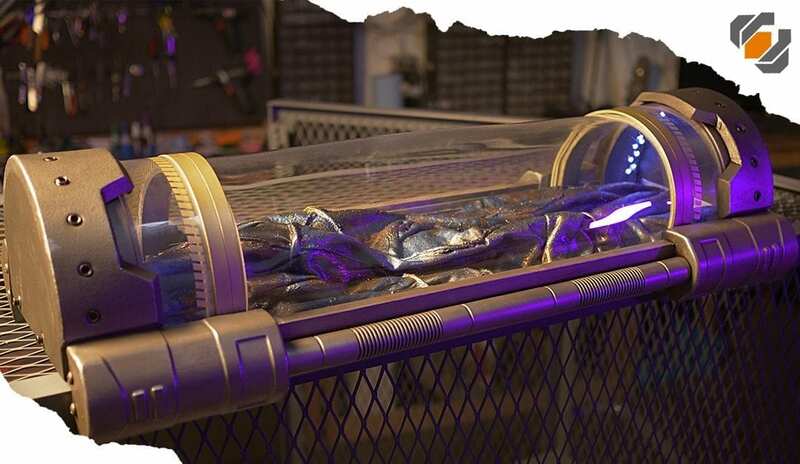 Bill shows you how to make a replica tube to house your very own Venom Symbiote – with a cool twist!